Home Video Center Meet the Firm Meet Power Rogers & Smith, L.L.P. 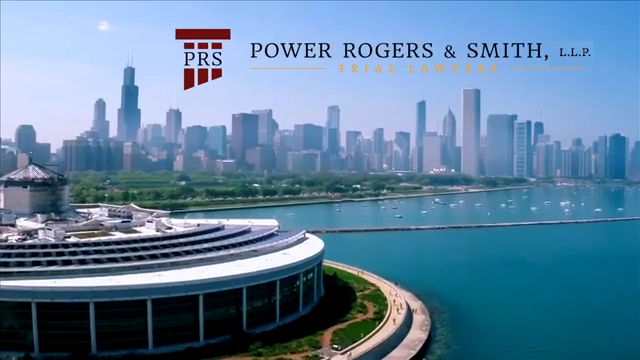 The ability to try cases, the track record of trying cases, and the success in trying cases unquestionably benefits every one of Power Rogers & Smith’s clients. Our opposition knows our reputation before we even set foot in the courtroom, and that reputation is one of strength, experience, and skillfulness. We’ve shown that we can successfully resolve our clients cases time and time again.